A business that is dedicated to Kingdom Purpose and growing people. A salon where our guests and staff enjoy a professional, fun atmosphere and experience beauty and Spirit with excellence. Genesis was established in 2006 in Texas City and relocated to Dickinson in February 2014. We are a REDKEN Summit Salon focused on training and growing career-minded hairdressers. 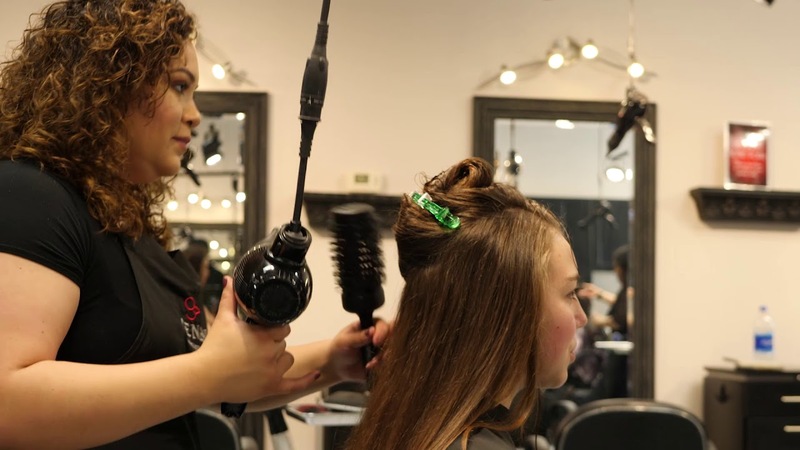 At Genesis, we have stylists at different experience levels to accommodate every guest’s beauty budget. Being a Redken Summit Salon means that we uphold the highest standards of consultation and service. This distinction also gives our team first access to new Redken information, continuing education, and much more. These perks translate to our guests receiving exceptional hair care each and every time. We deliver the latest hair trends and styles, versatile color treatments, and utilize the finest products to do so. Our boutique salon is designed to offer you the very best salon services in Dickinson, TX. Experience customized and expert hair care at Genesis. Enjoy the latest color trends and classic looks that never go out of style. Our texture and speciality treatments will completely transform your look. Professional waxing services provide an easy and effective way to remove unwanted hair.